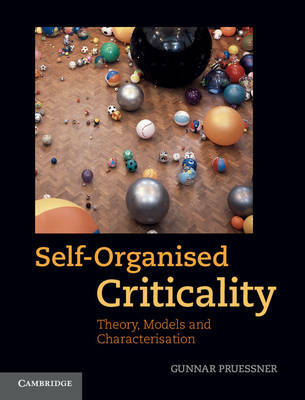 Giving a detailed overview of the subject, this book takes in the results and methods that have arisen since the term 'self-organised criticality' was coined twenty years ago. Providing an overview of numerical and analytical methods, from their theoretical foundation to the actual application and implementation, the book is an easy access point to important results and sophisticated methods. Starting with the famous Bak-Tang-Wiesenfeld sandpile, ten key models are carefully defined, together with their results and applications. Comprehensive tables of numerical results are collected in one volume for the first time, making the information readily accessible to readers. Written for graduate students and practising researchers in a range of disciplines, from physics and mathematics to biology, sociology, finance, medicine and engineering, the book gives a practical, hands-on approach throughout. Methods and results are applied in ways that will relate to the reader's own research.